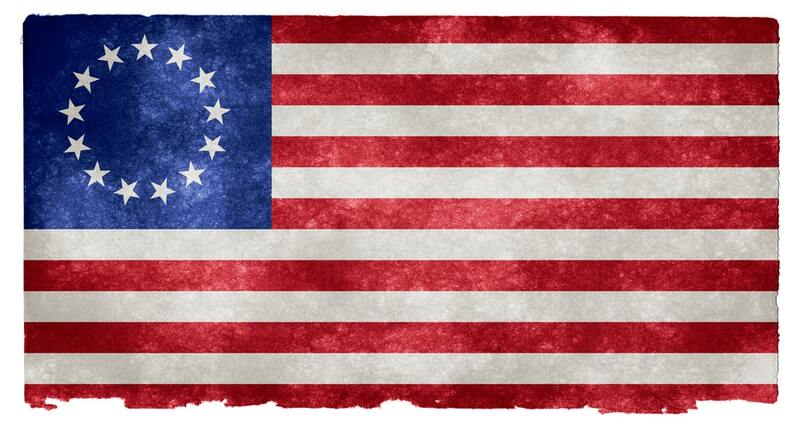 The Fourth of July marks a great and long-remembered day in American history. It was on July 4th in 1776 that the American colonies declared their independence from Great Britain and became an independent nation. In 1870, Independence Day became a federal holiday, though it wasn’t until 1938 that it became a paid federal holiday. 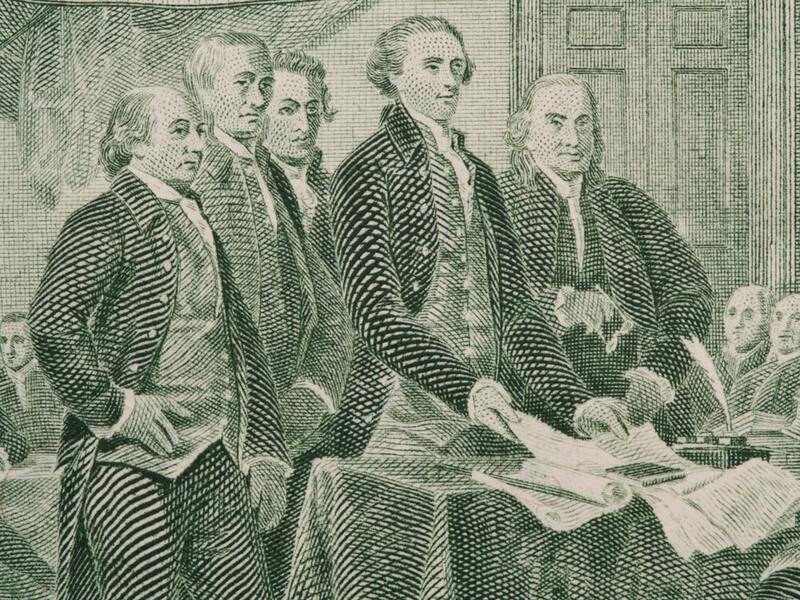 Our founding fathers consist of seven influential men. They are George Washington, Thomas Jefferson, John Adams, Benjamin Franklin, James Madison, John Jay, and Alexander Hamilton. While each of these men had faults and made mistakes, together they created our nation and continue to be remembered for their patriotism and courage. In honor of Independence Day, let’s reflect on one of our founding fathers, John Adams: his life, his legacy, and the ways we have remembered and memorialized him. 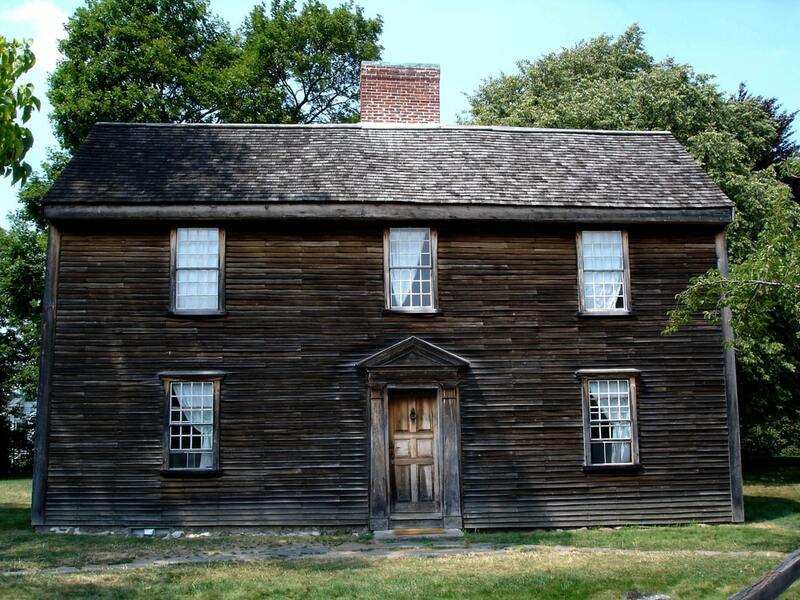 John Adams was born on October 30, 1735, in Massachusetts to John and Susanna Adams. At 16, he earned a scholarship to attend Harvard University. He graduated in 1755 and went to work for a prominent attorney. Three years later, he earned his master’s degree from Harvard and passed the bar exam. He married Abigail Smith in October 1764, and they had six children (one of whom, John Quincey Adams, would later become the sixth president). Soon after the Stamp Act of 1765, Adams became identified with the colonials’ cause. He wrote many essays in opposition to Great Britain’s acts. In 1770, he represented British soldiers on trial for killing five civilians at what has become known as the Boston Massacre. He believed that every person deserved a defense. In the end, six of the eight soldiers were acquitted and two convicted of manslaughter. At the time, the people did not look kindly on his defense of the soldiers, but in the future, his actions would enhance his reputation as a generous and fair man. 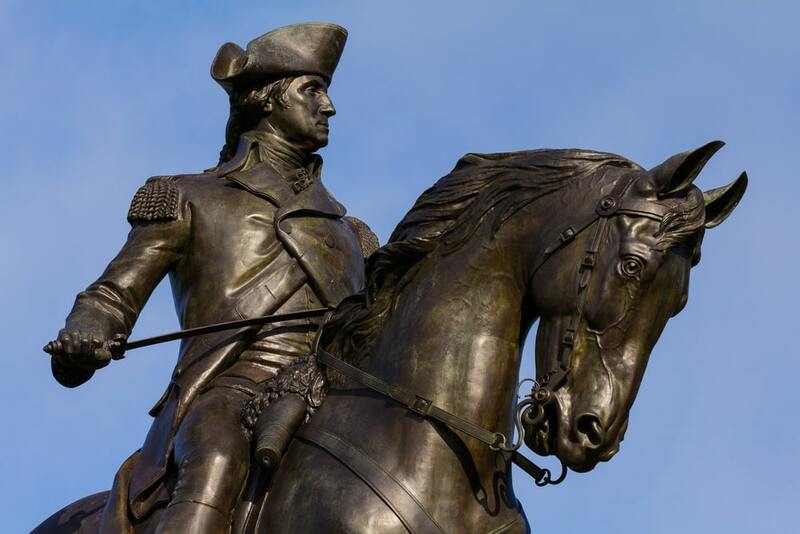 In 1774, he represented Massachusetts at the First Continental Congress, and when the Continental Army was created in 1775, he nominated George Washington as commander-in-chief. 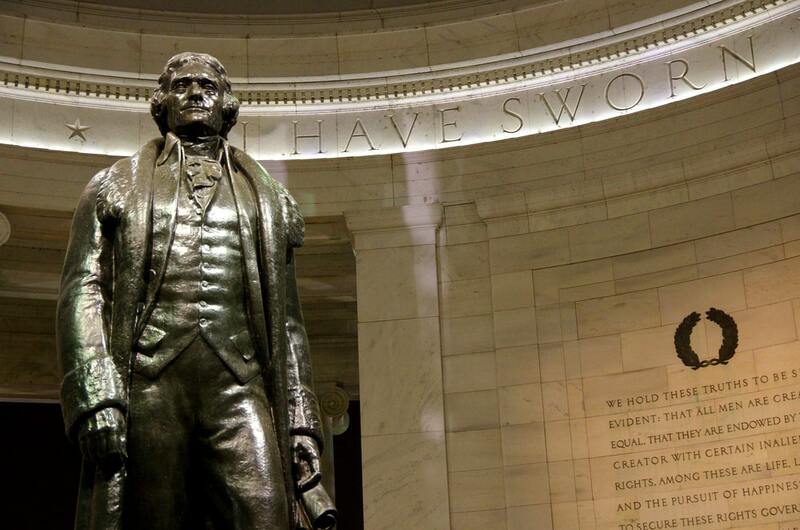 In 1776, Adams, along with Thomas Jefferson and several others, was appointed by Congress to draft a declaration. The result was our Declaration of Independence, approved on July 4. The war continued, and in 1779, Adams was one of the American diplomats (along with Benjamin Franklin) sent to negotiate the Treaty of Paris, which would end the Revolutionary War. 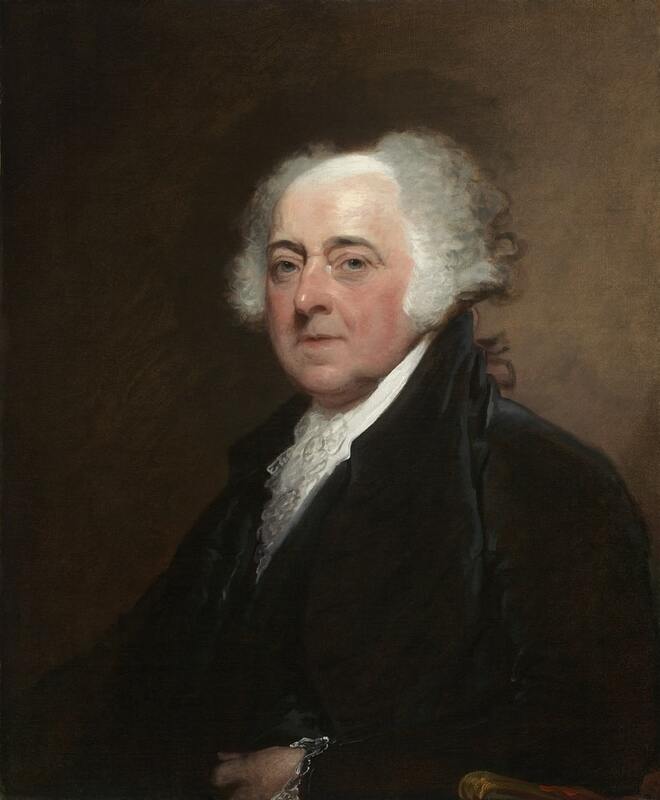 Adams remained in Europe for a number of years, representing the newly formed United States of America. During Washington’s two terms as president, Adams served as vice president. Then, in 1796, he became the second president of the United States, narrowly beating out Thomas Jefferson. After his single term, he retired and lived quietly with his wife in Massachusetts. He died on July 4, 1826, the 50th anniversary of American Independence. 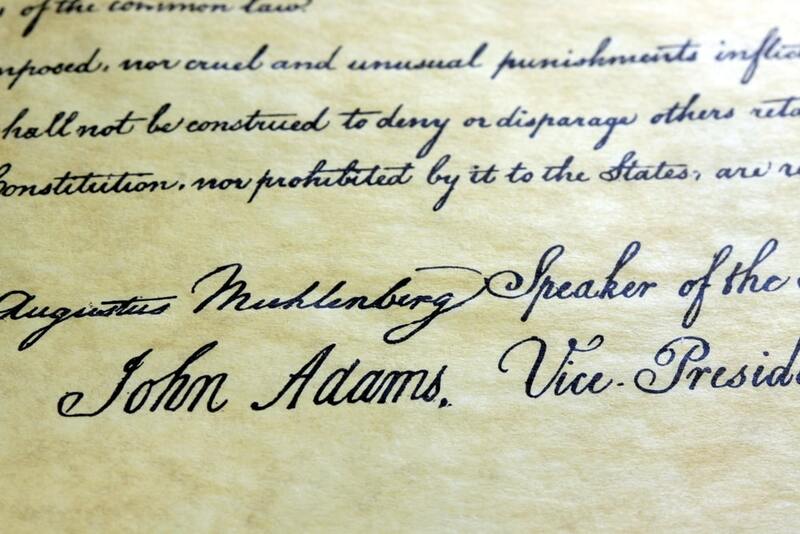 As we look back at John Adams’s life, none of us can deny that he left a legacy. 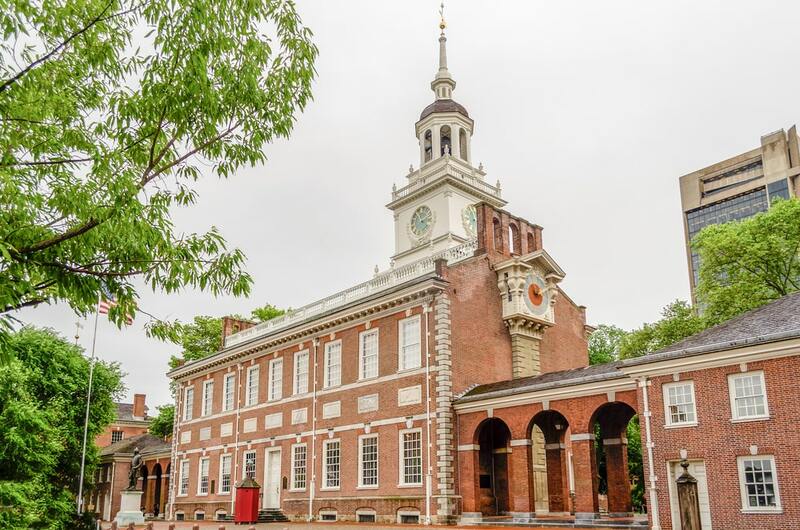 Though he often dealt with public opposition, due to his decision to defend the British soldiers after the Boston Massacre and his later decision not to start a naval war with France, he was a major influence in the founding of our nation. He was a loving father and husband, an articulate statesman and politician, and he was unswerving in his support of the cause for independence. He was a signer of the Declaration of Independence, our first vice president, and our second president. Following his presidency and his retirement to Massachusetts, Adams and Thomas Jefferson, who were often opponents, began writing to each other and developed a strong friendship. They would die on the same day, one in Massachusetts, the other in Virginia. Even now, we don’t have to look far to see the many ways that Adams has been remembered and memorialized. Buildings, counties, military vessels, mountains, parks, and statues have been named for him. Any time children learn about the early days of our nation, John Adams will always appear. It is through permanent memorials, like schools, museums, and statues, that we ensure a lasting tribute for those who have been loved and lost. Memorials also allow us, as people, to honor those we wish to always remember. 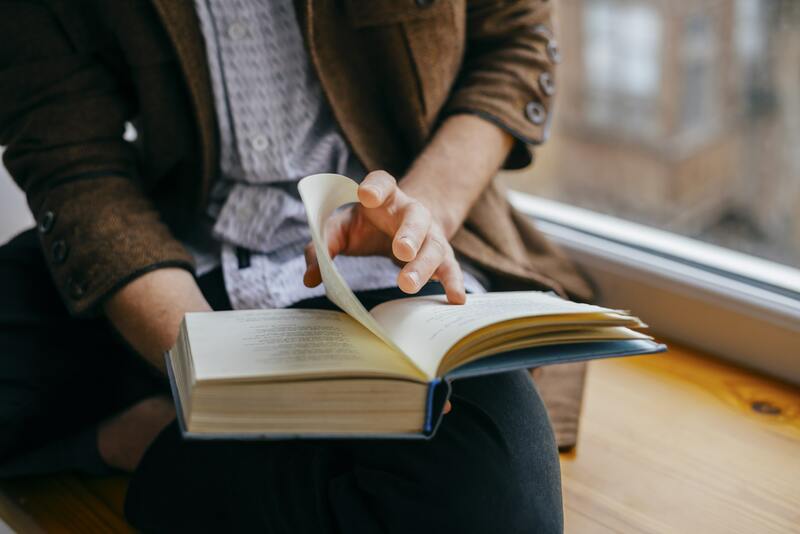 Just as we create memorials for our heroes, we also create them for our loved ones in the form of grave markers, scholarship funds, or memorial donations. As we reflect on John Adams’s life, think also of your own life. Are you leaving a legacy that you and your family can be proud of? Have you shared what’s most important with those you care about? If you look at Adams’s life, his legacy was peppered with both good and bad. 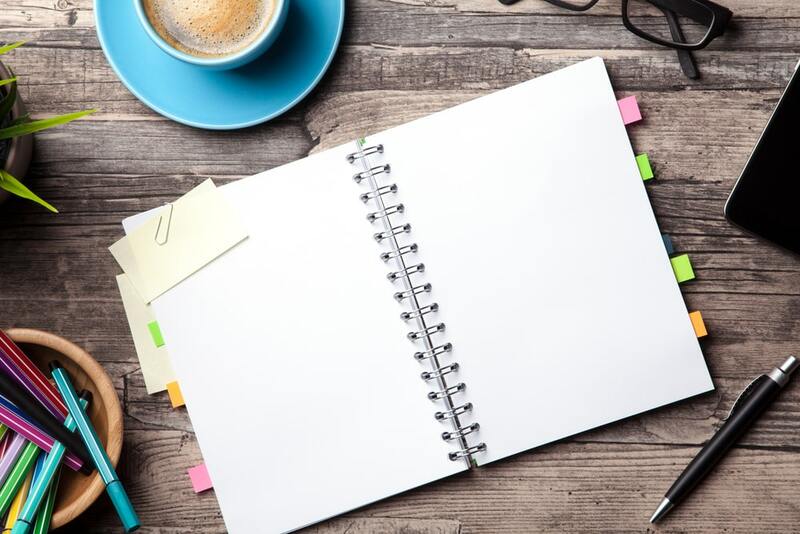 It’s up to you whether you have an accidental legacy or an intentional one. Whether your legacy empowers others or brings them low. With our legacies, we contribute to the future. The things we do and say affect the lives of others and have the power to create good or bad. What we do matters. What John Adams did matters. Most of us are not prominent people. Our names are unknown to thousands, or even millions, of people. But then, fame and glory aren’t the point of a legacy. Instead, it is our responsibility as good men and women to create legacies that will take our families and the next generation to a level we can only imagine. Let’s learn from John Adams’s successes and mistakes and live lives that positively impact others and create legacies worth remembering.